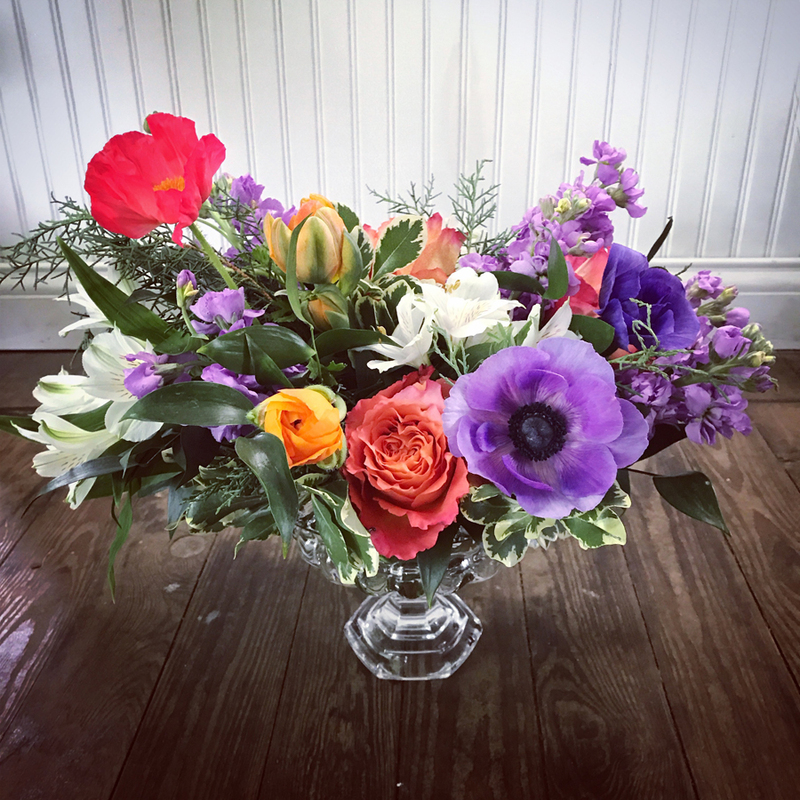 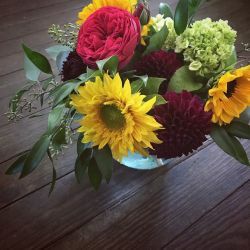 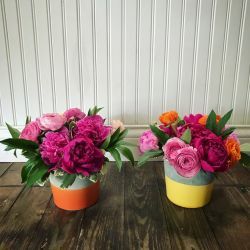 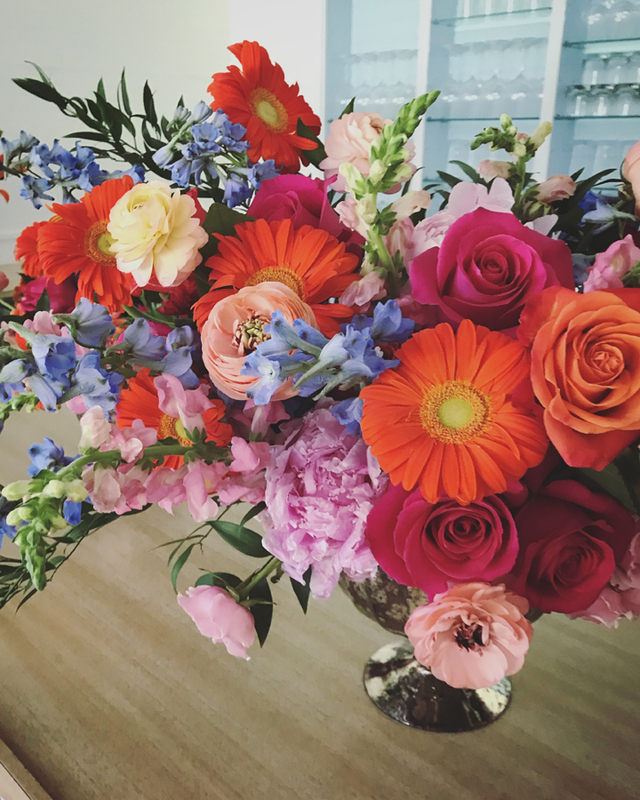 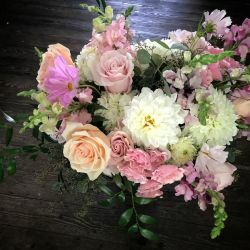 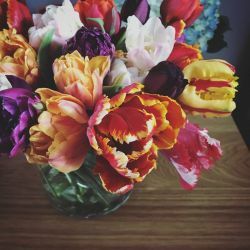 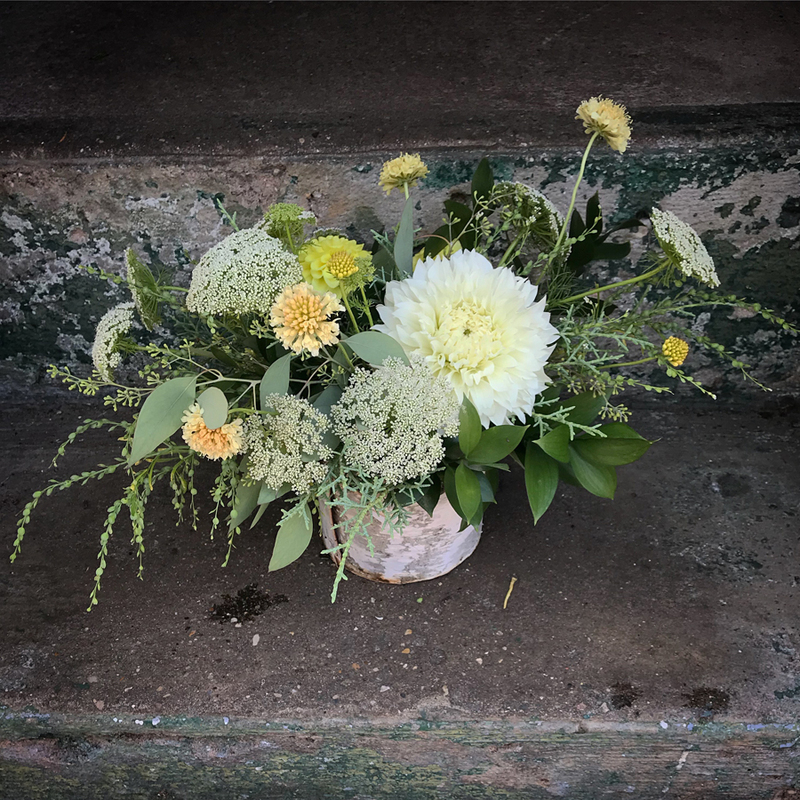 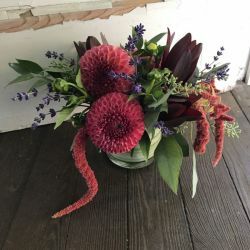 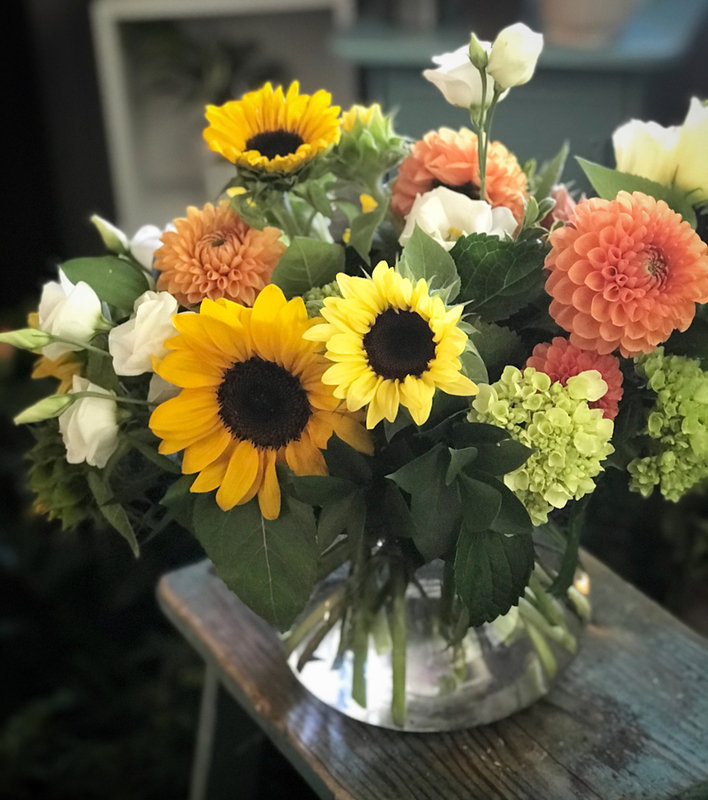 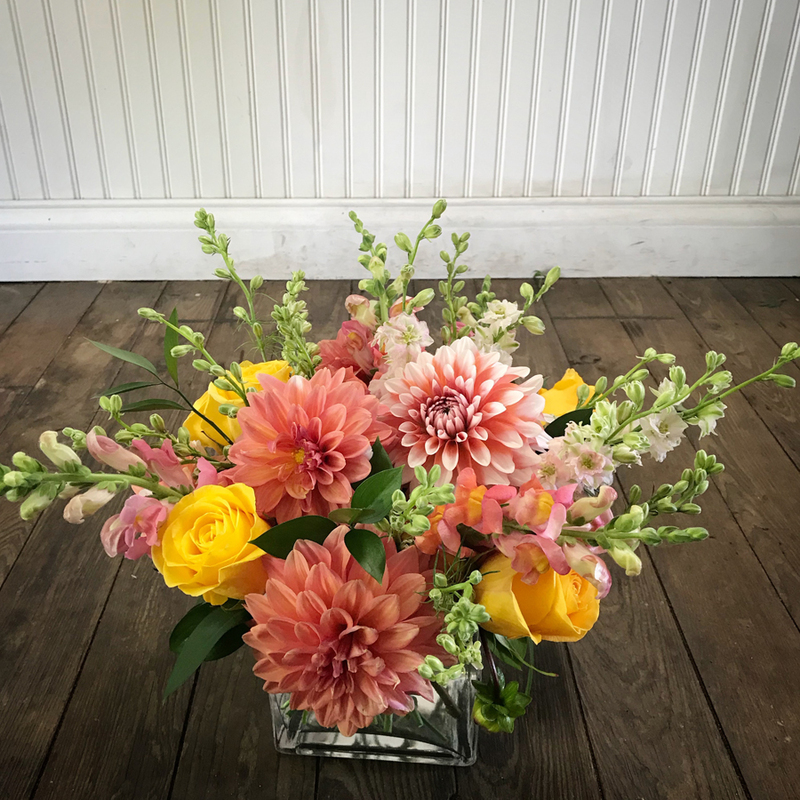 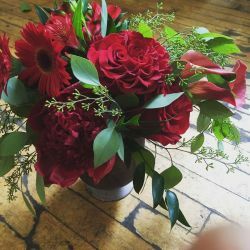 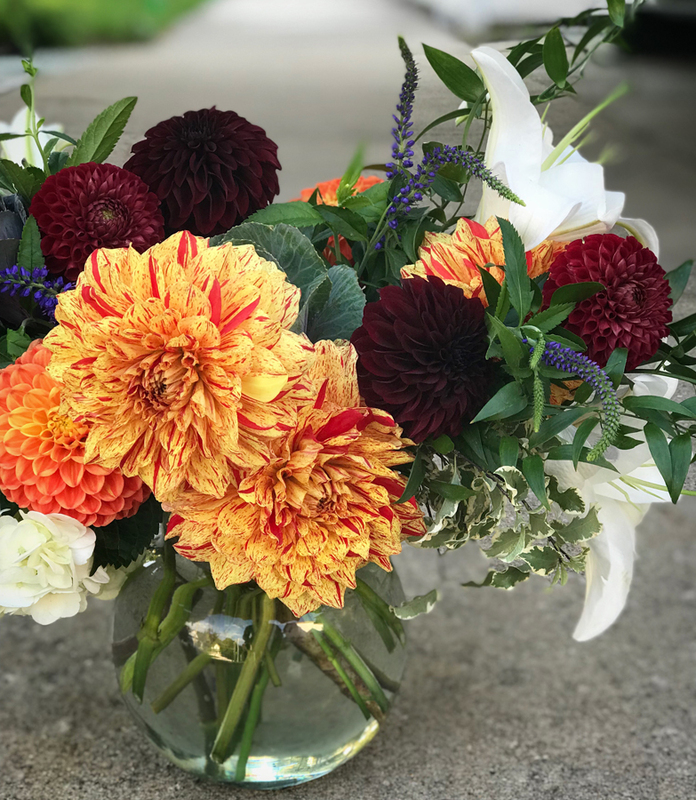 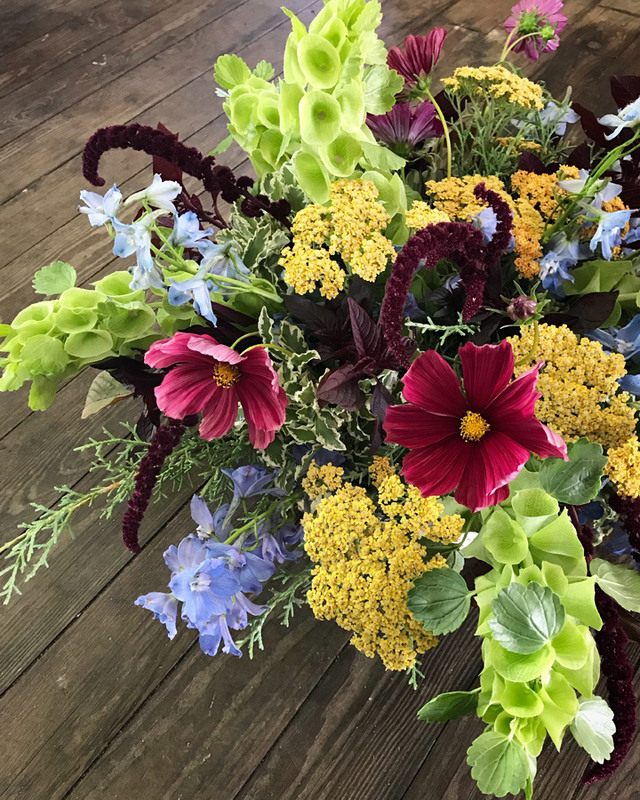 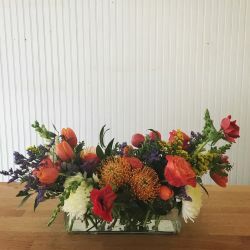 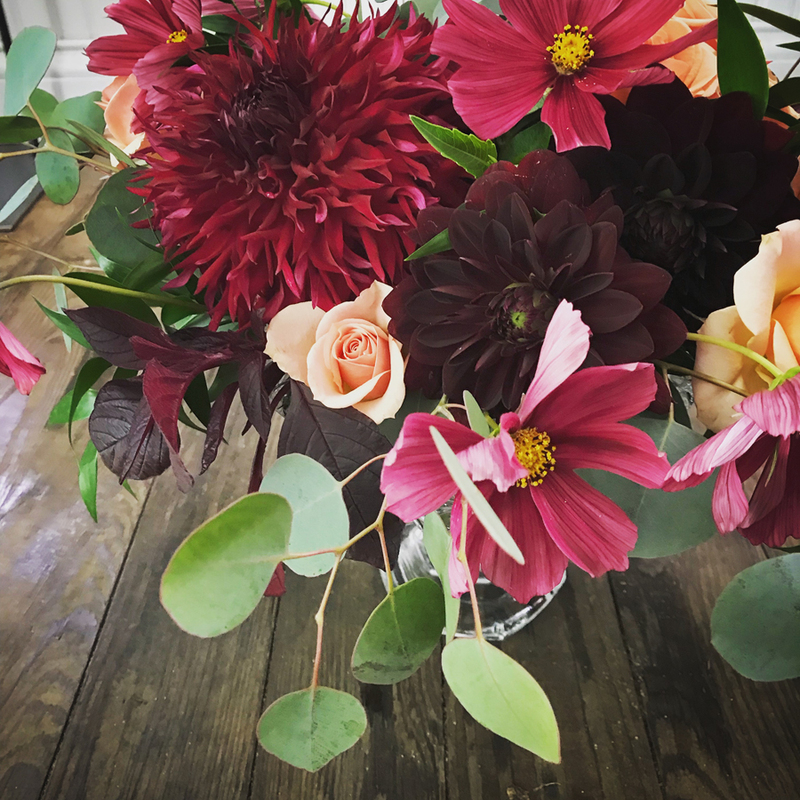 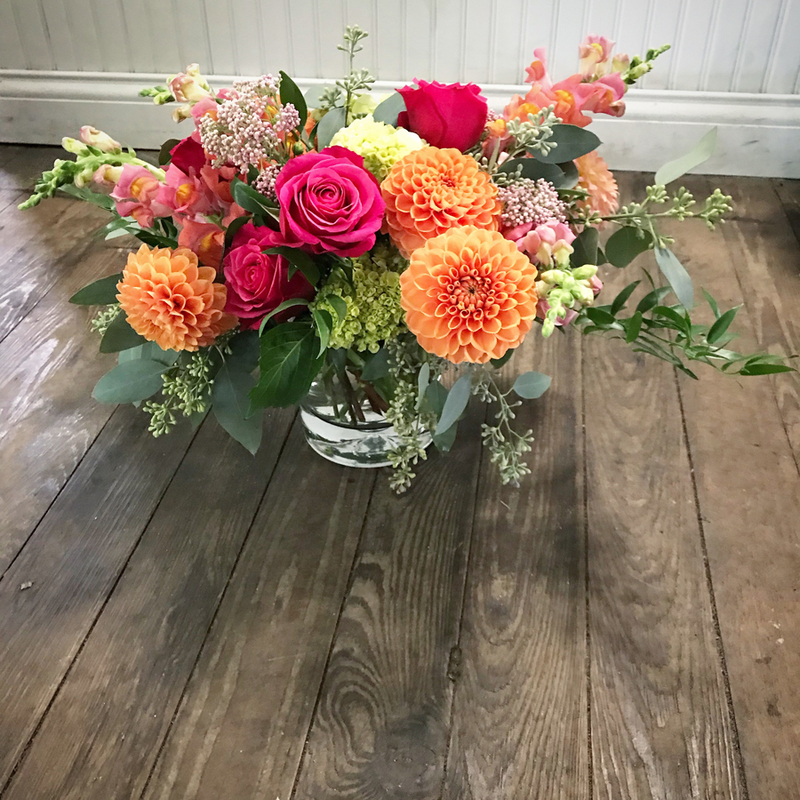 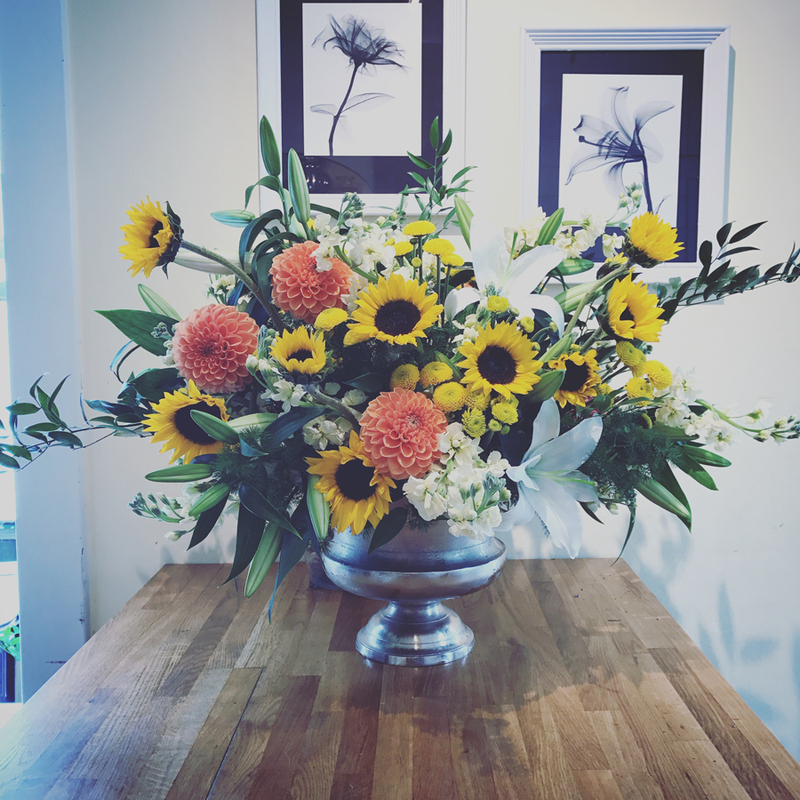 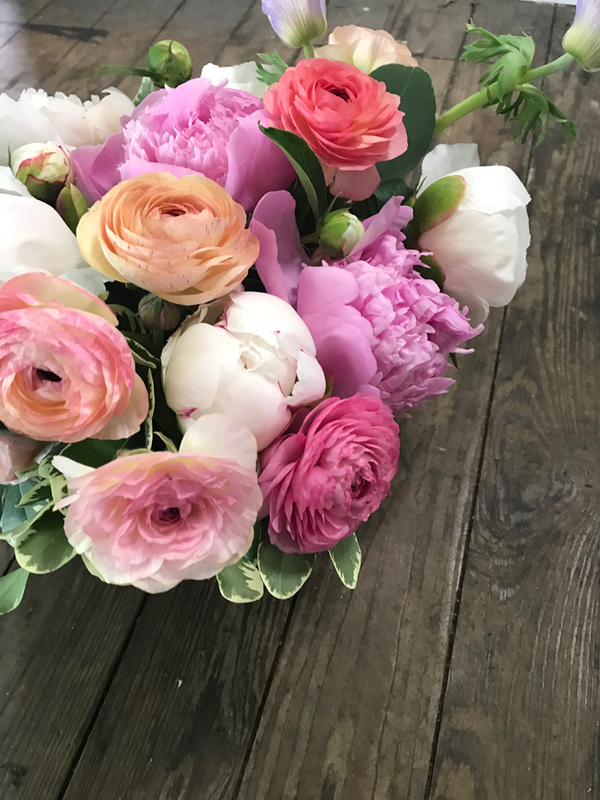 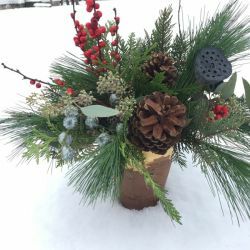 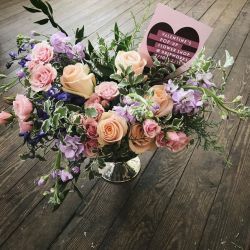 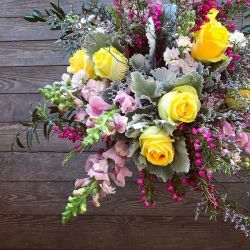 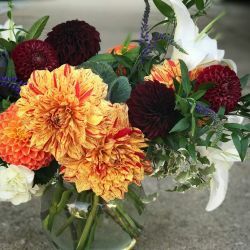 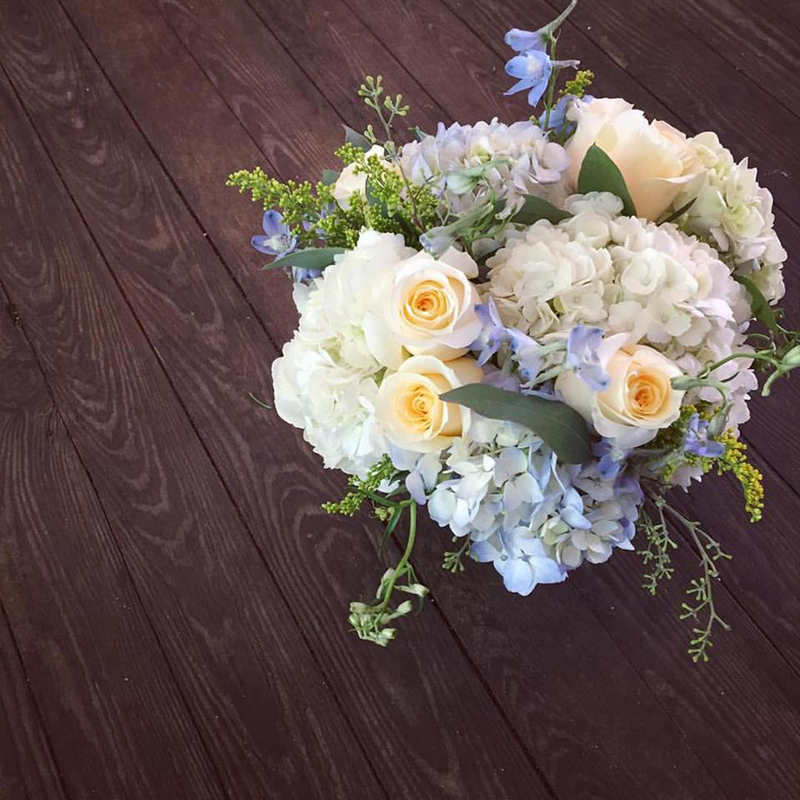 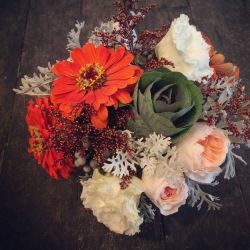 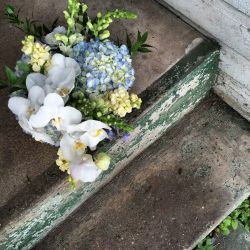 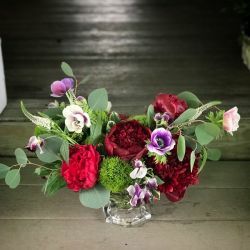 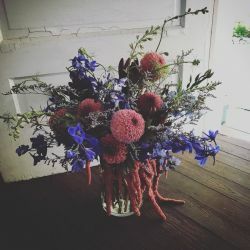 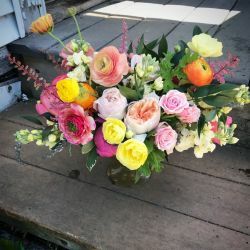 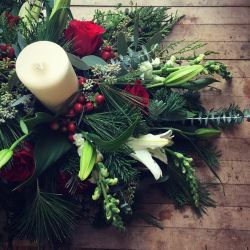 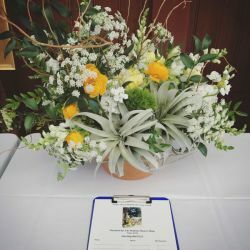 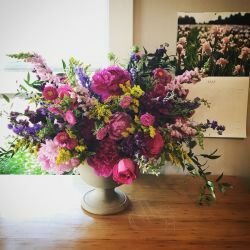 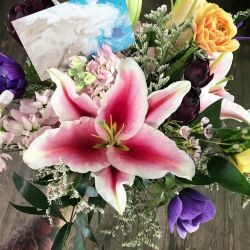 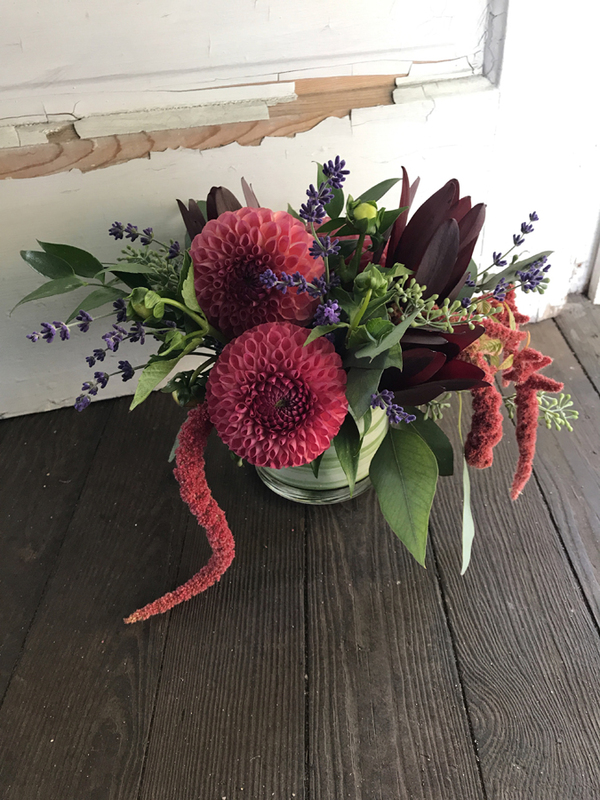 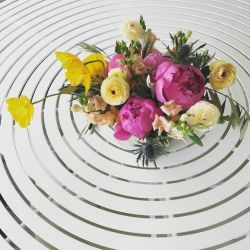 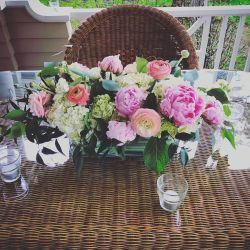 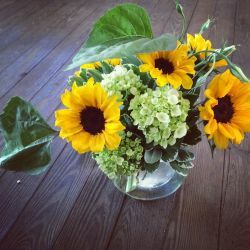 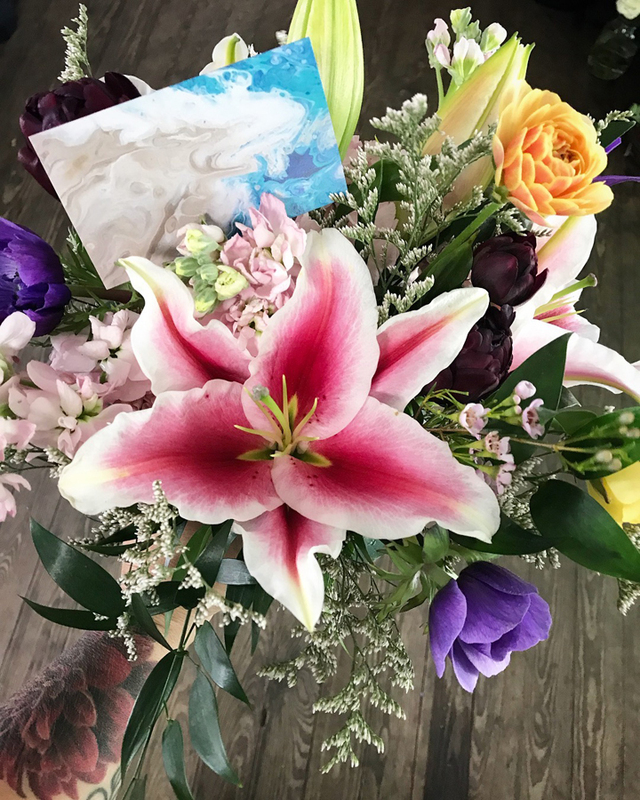 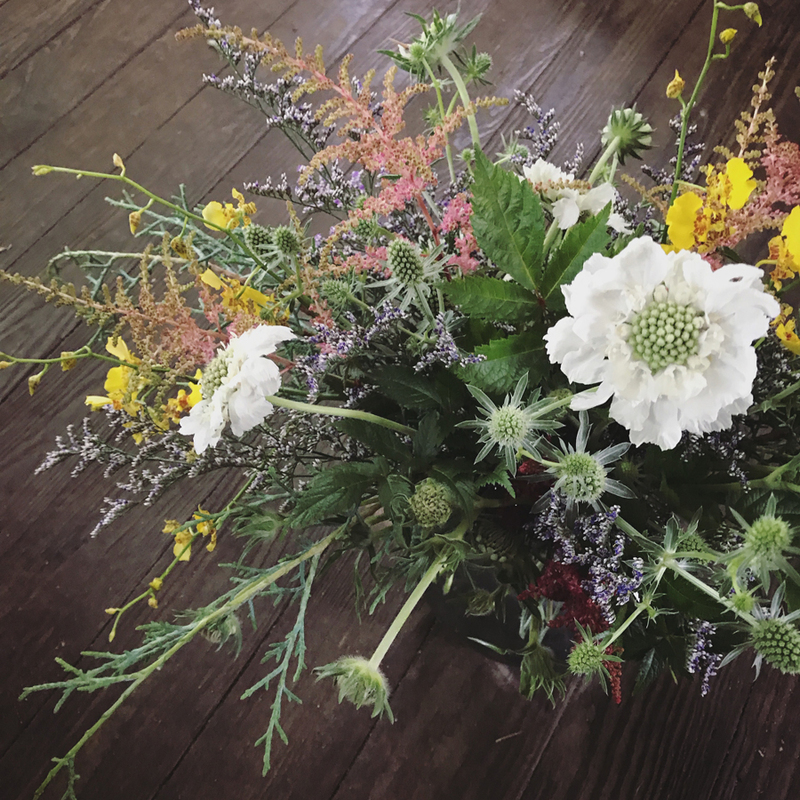 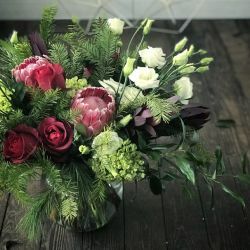 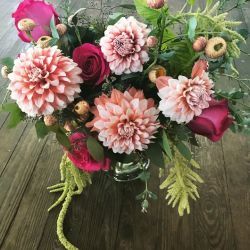 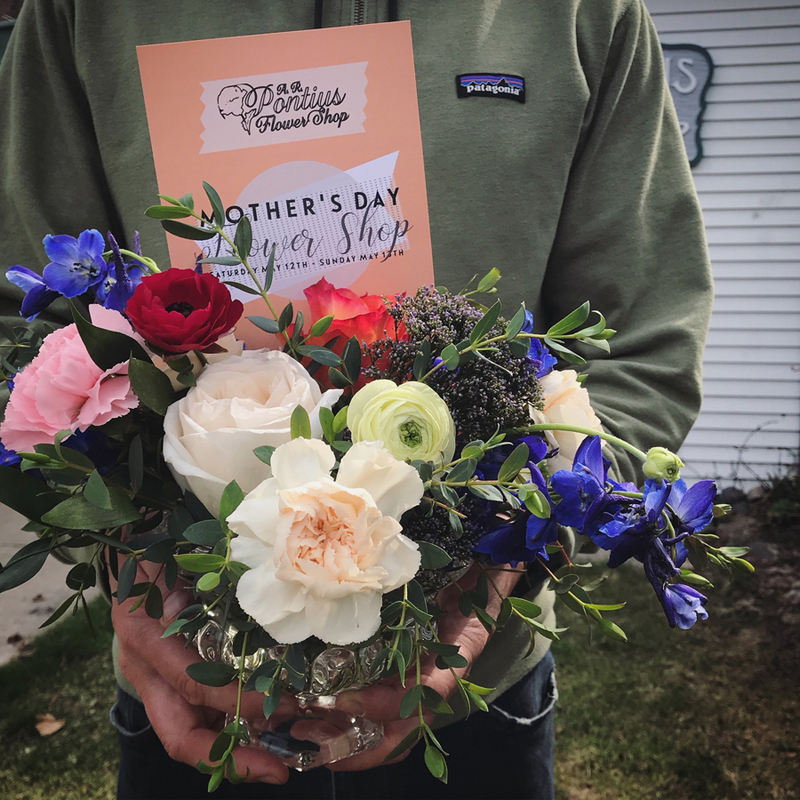 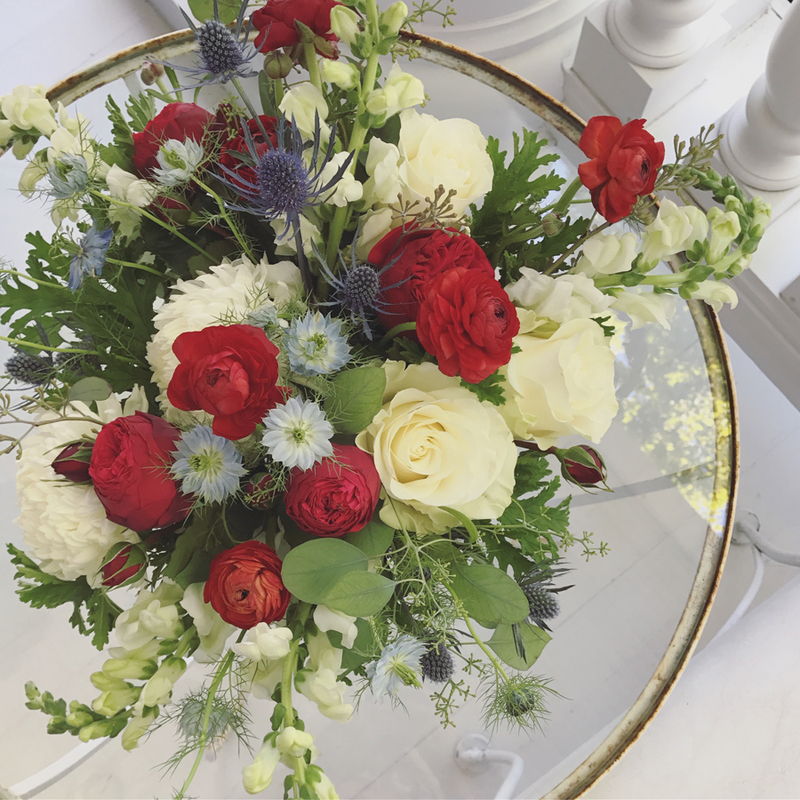 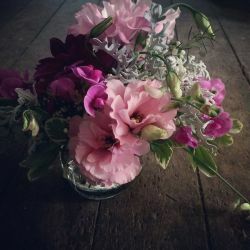 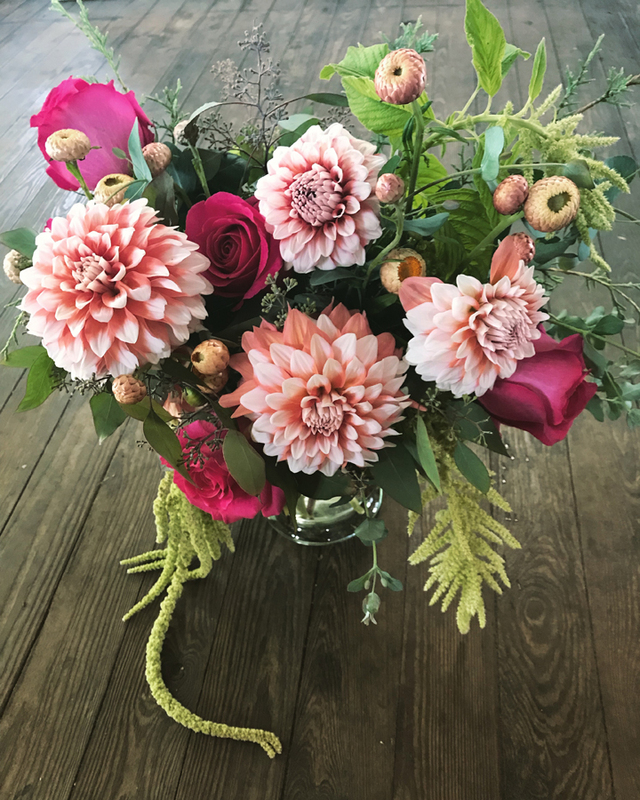 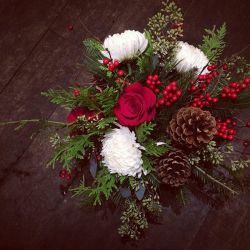 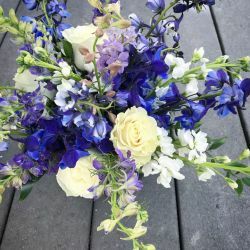 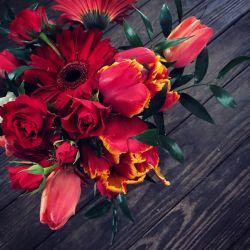 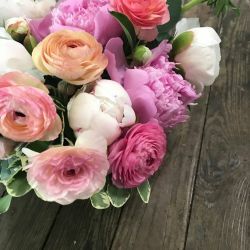 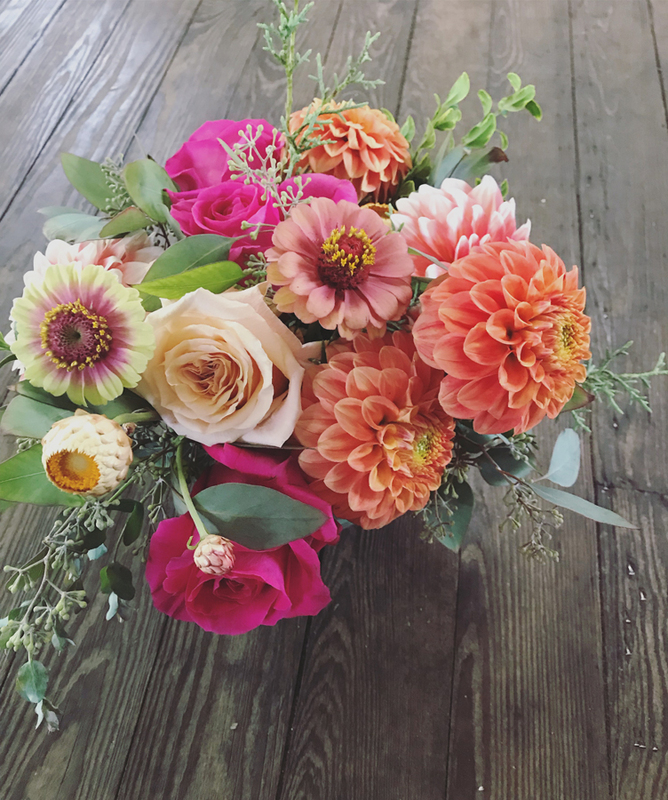 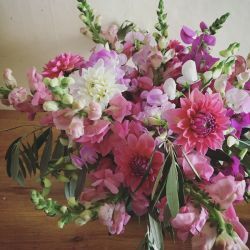 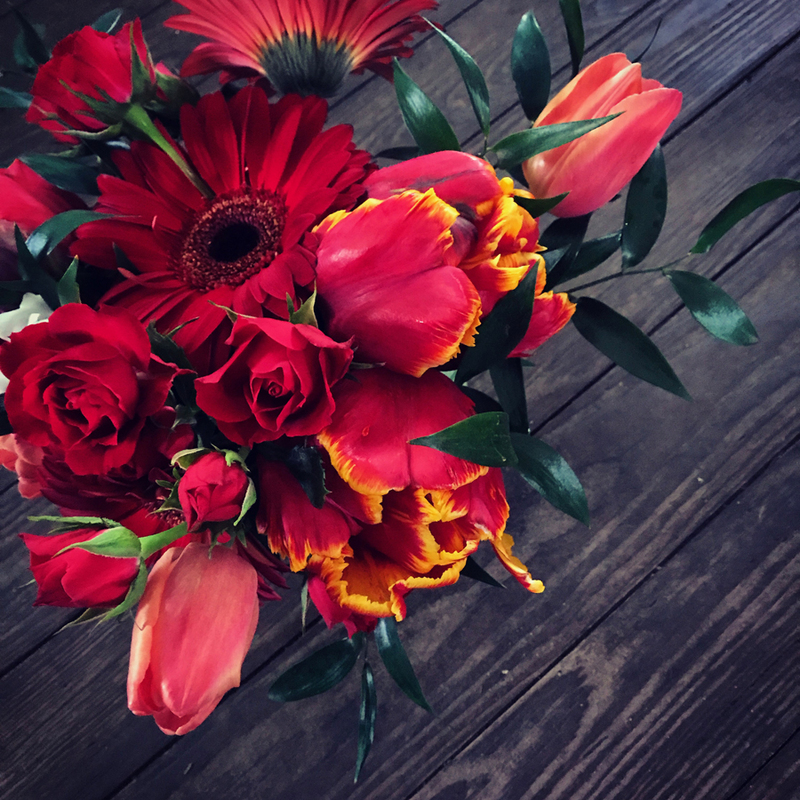 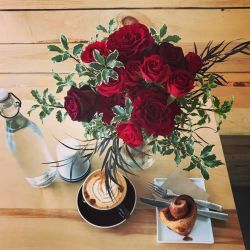 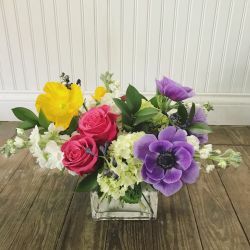 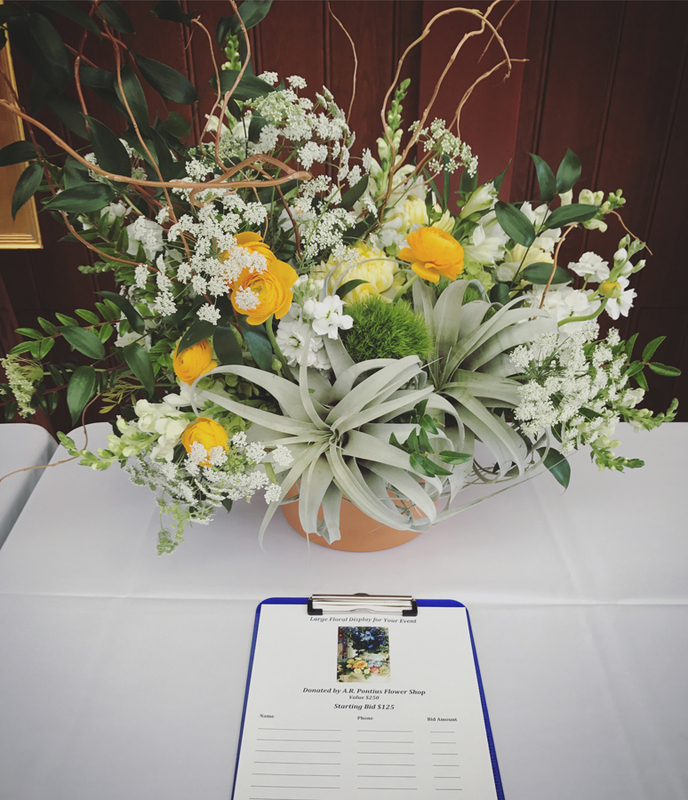 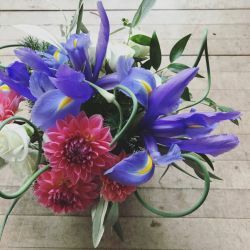 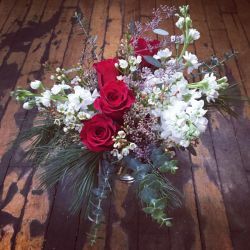 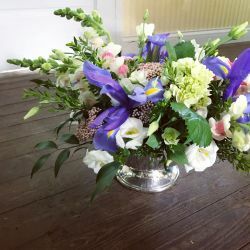 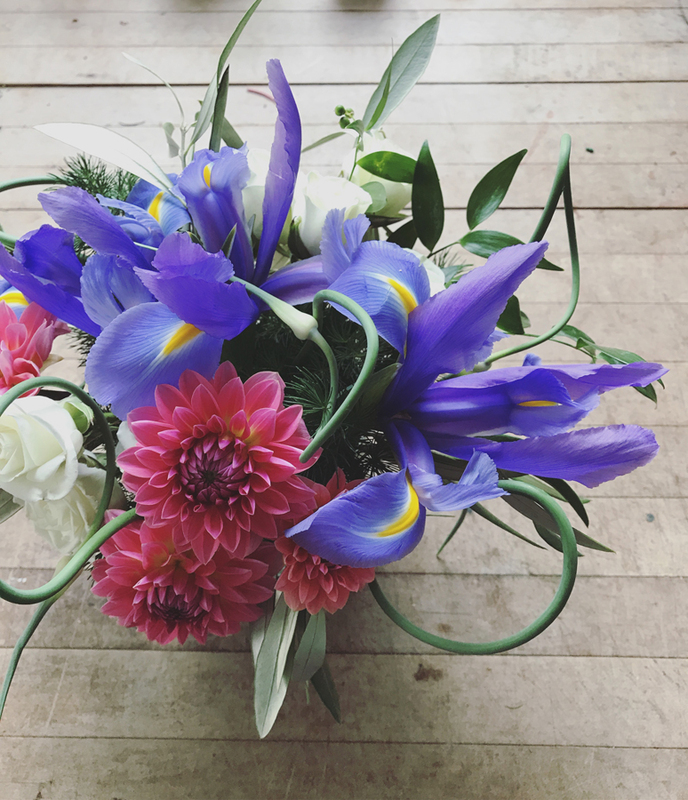 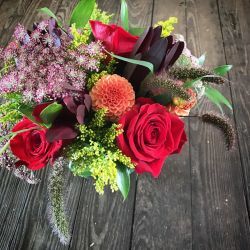 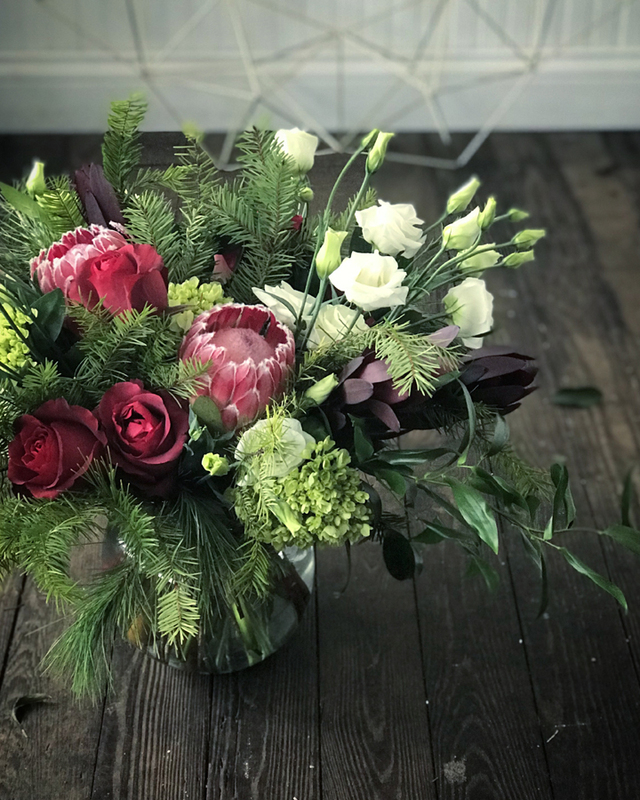 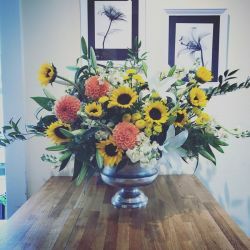 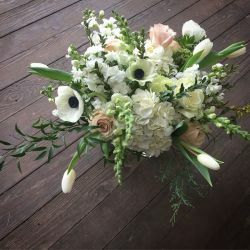 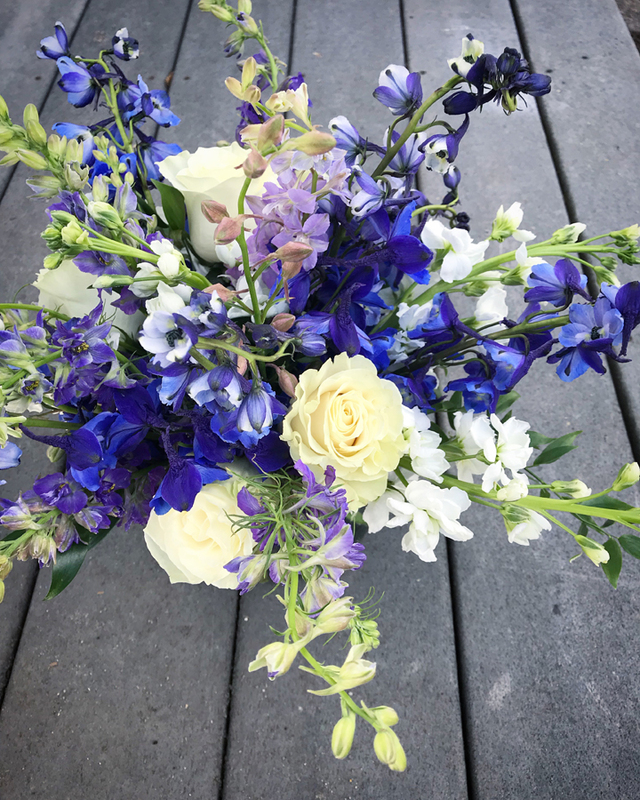 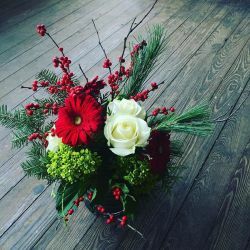 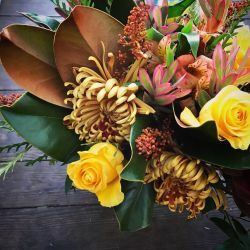 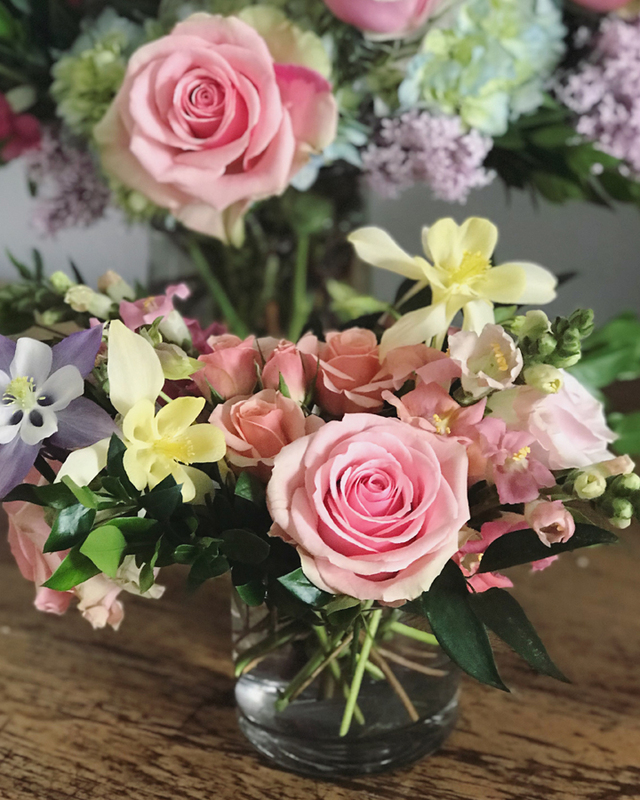 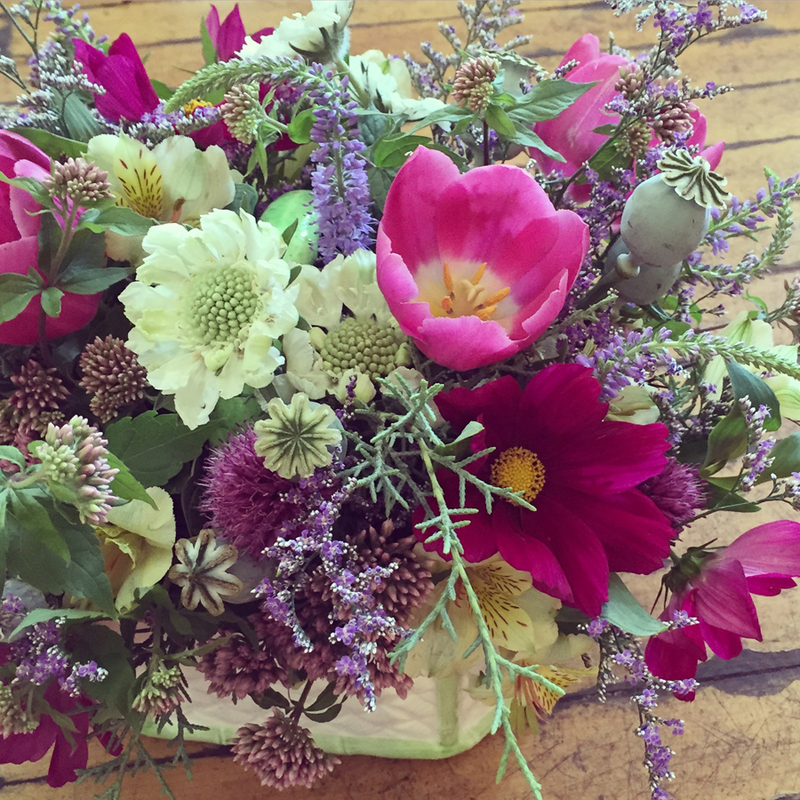 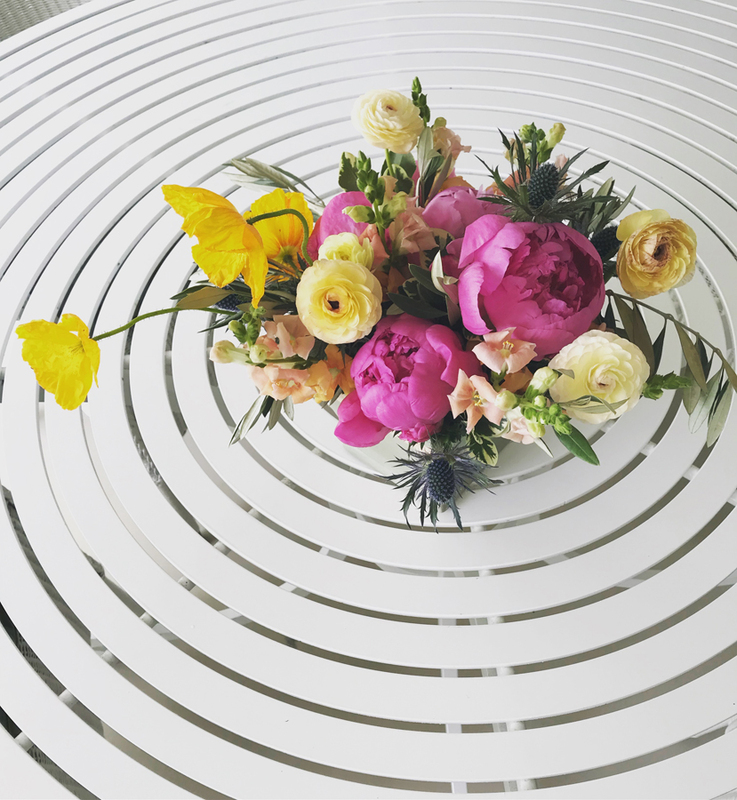 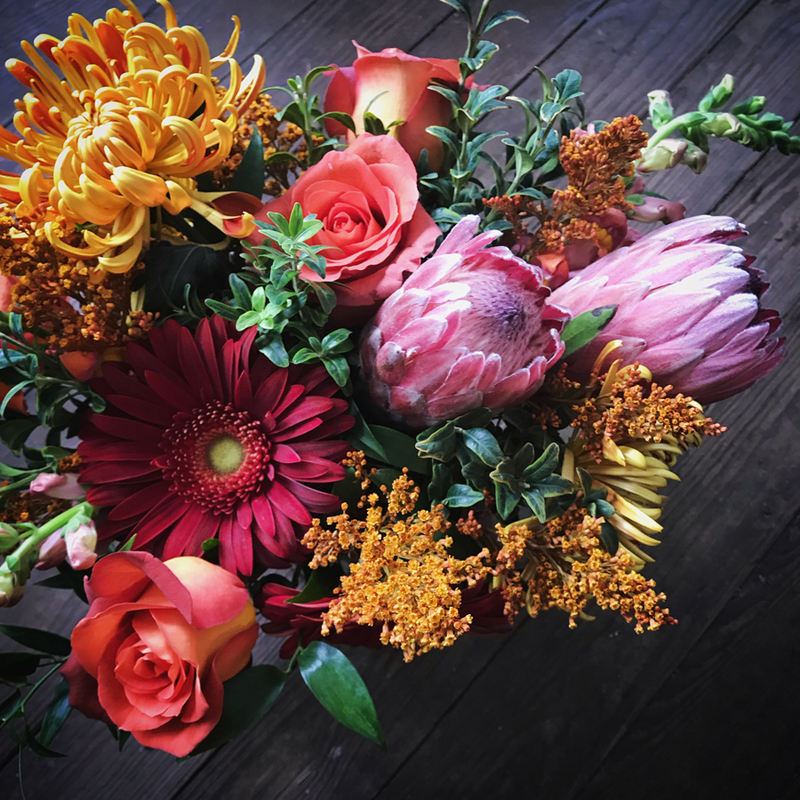 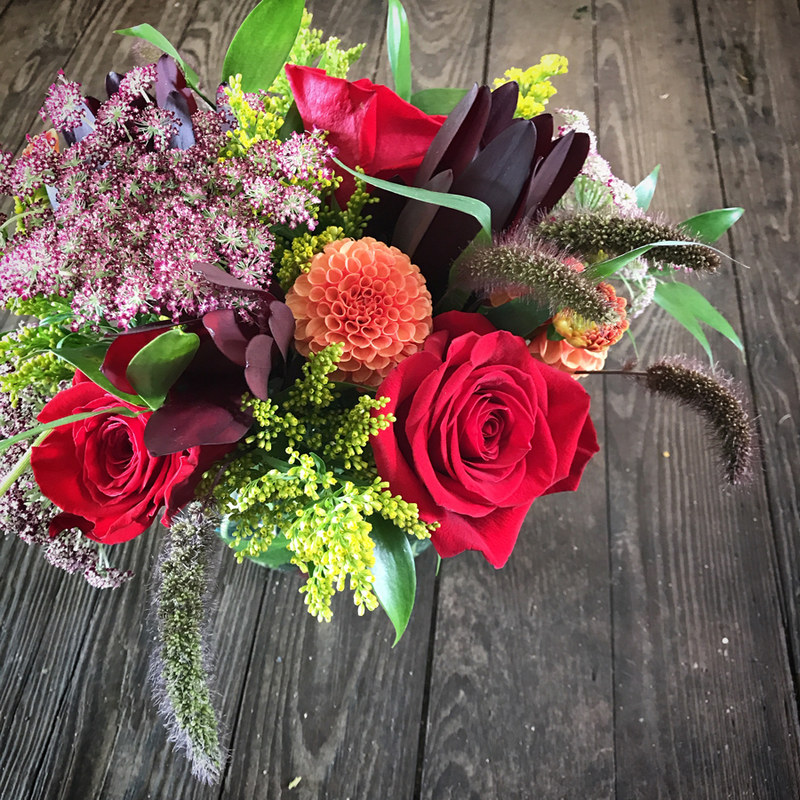 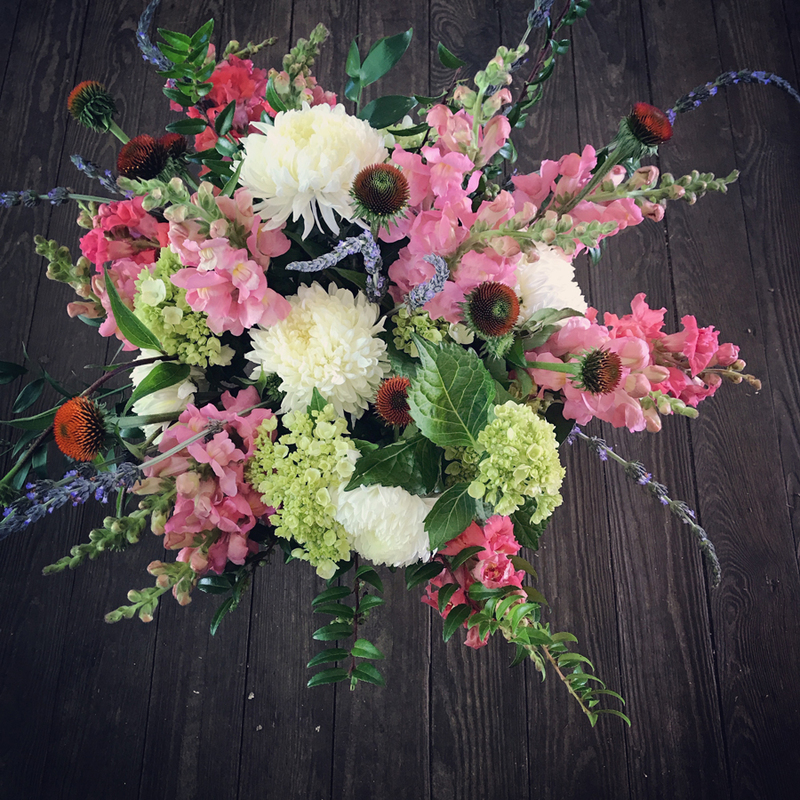 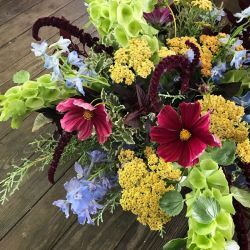 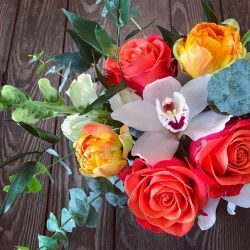 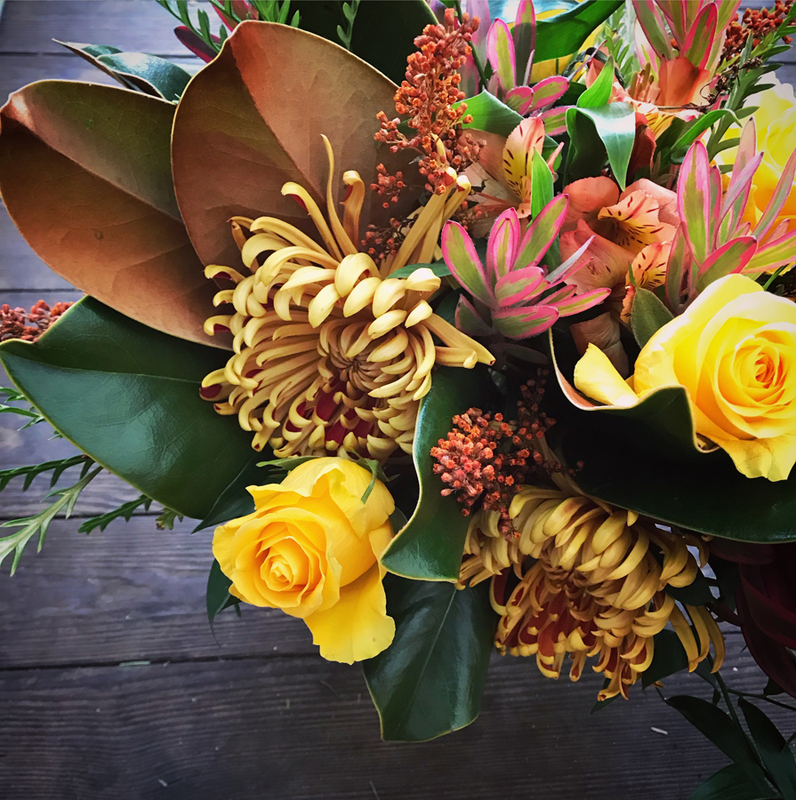 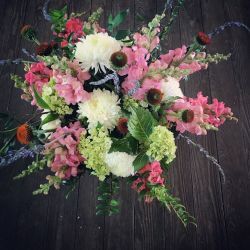 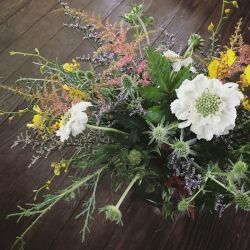 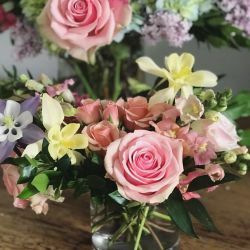 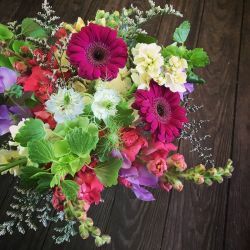 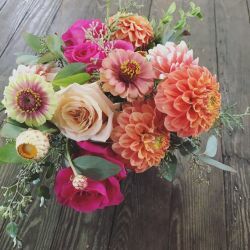 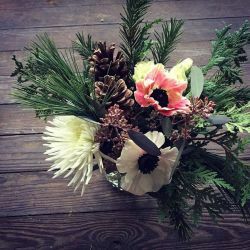 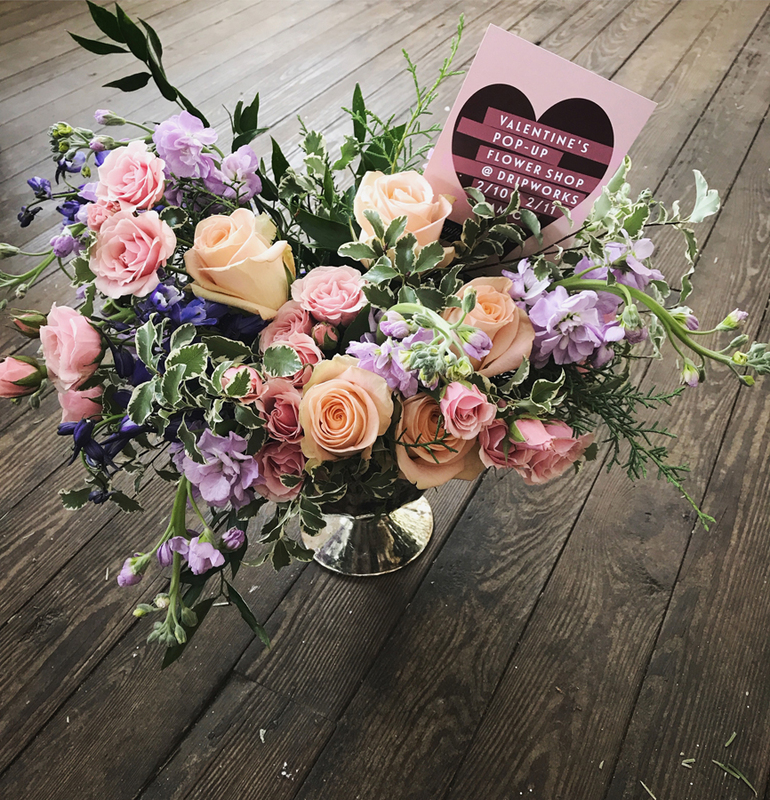 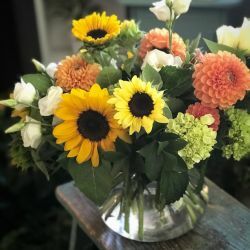 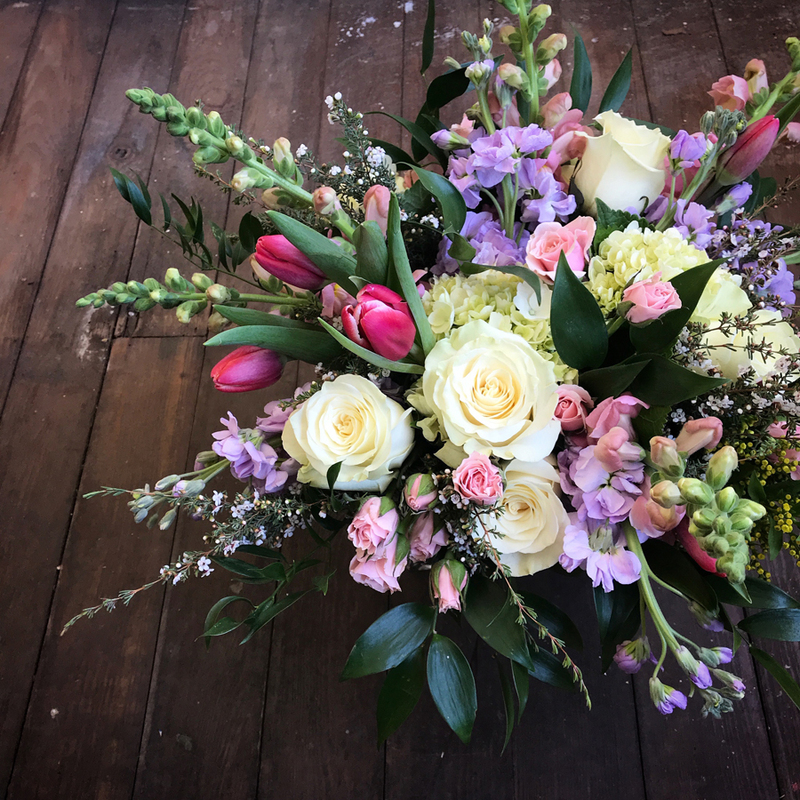 Whether your style is casual, traditional, contempory, or classic, the designers at Pontius will translate the color and texture of flowers into a work of art. 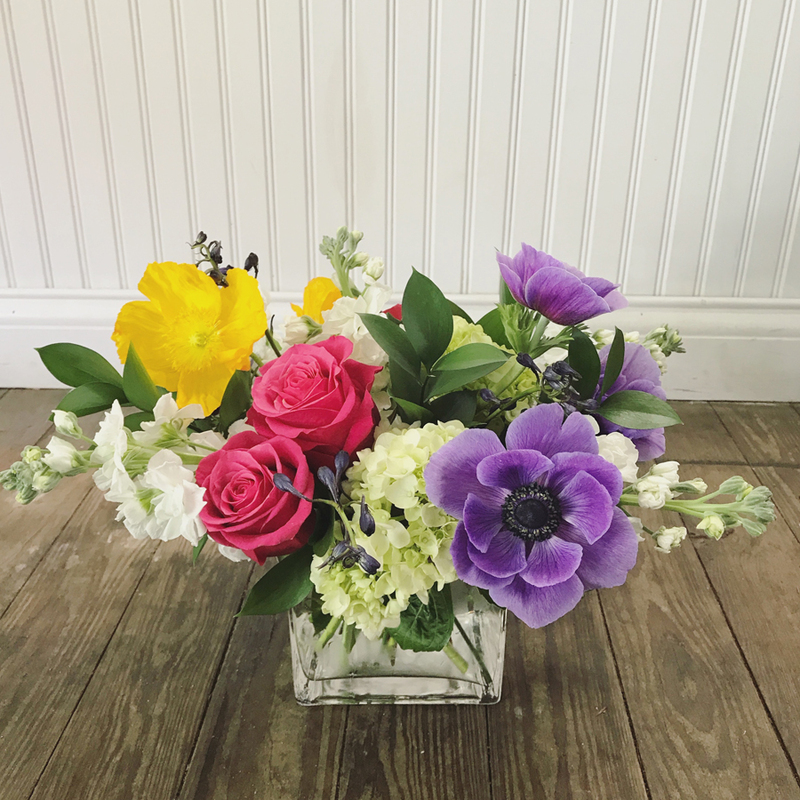 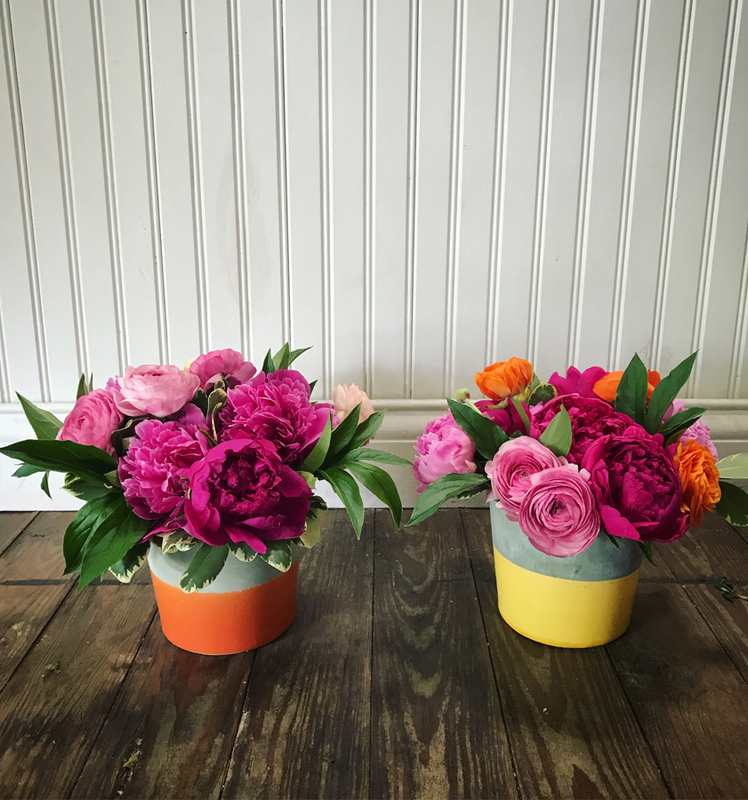 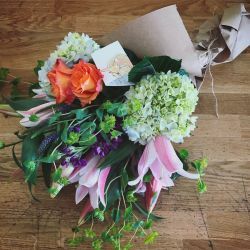 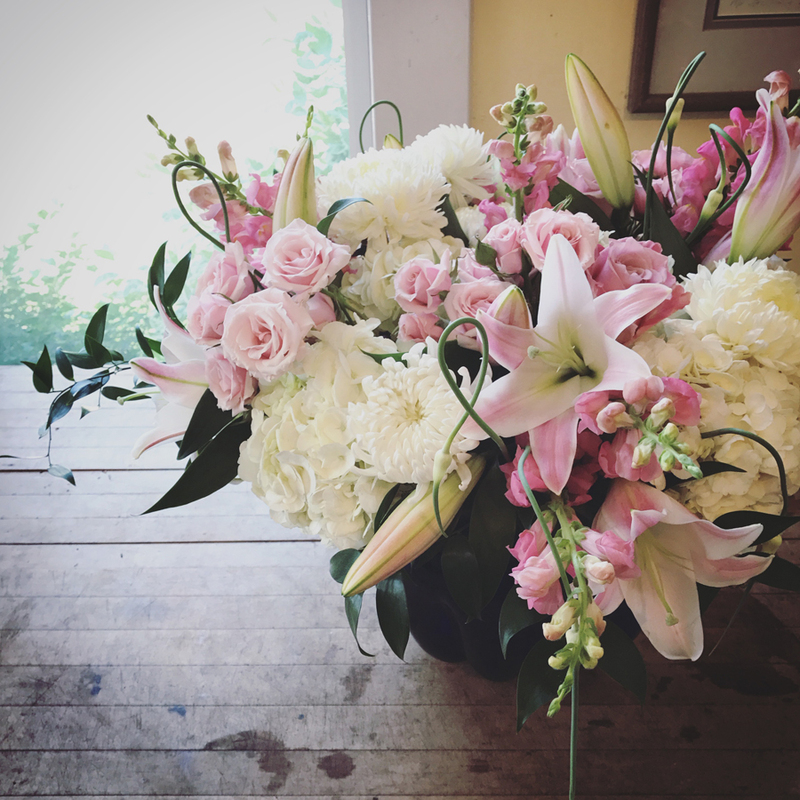 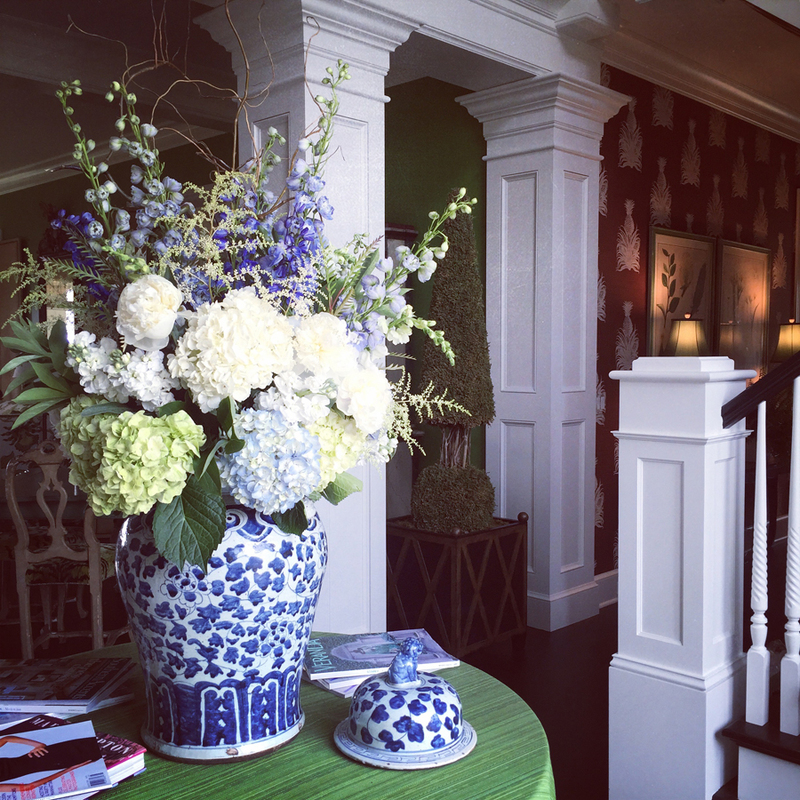 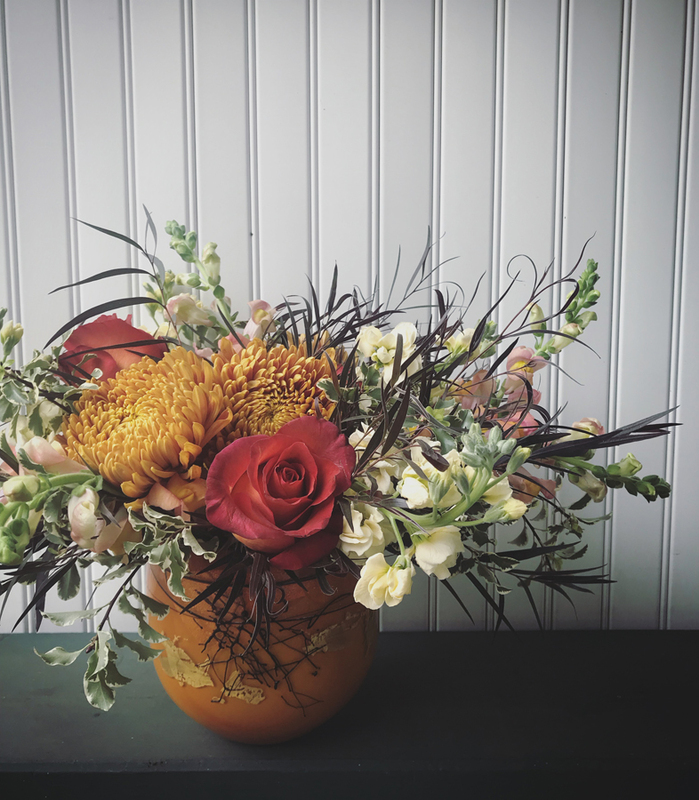 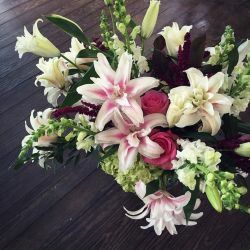 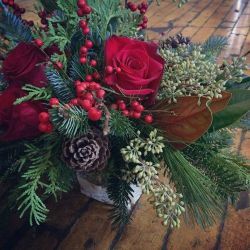 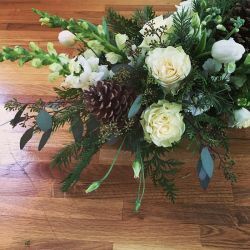 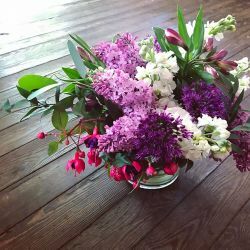 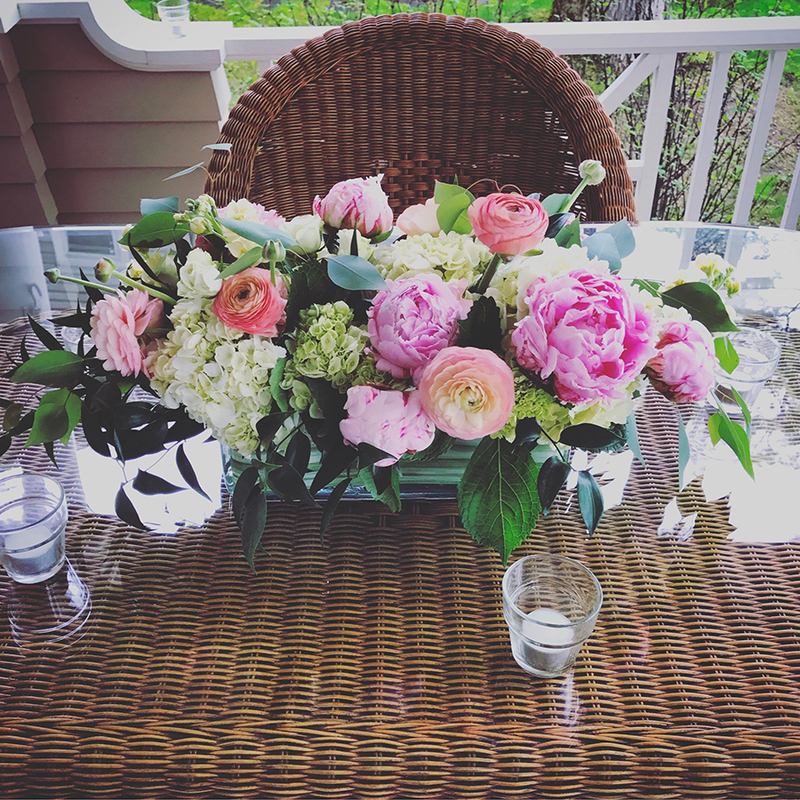 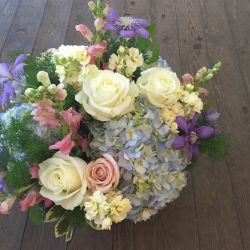 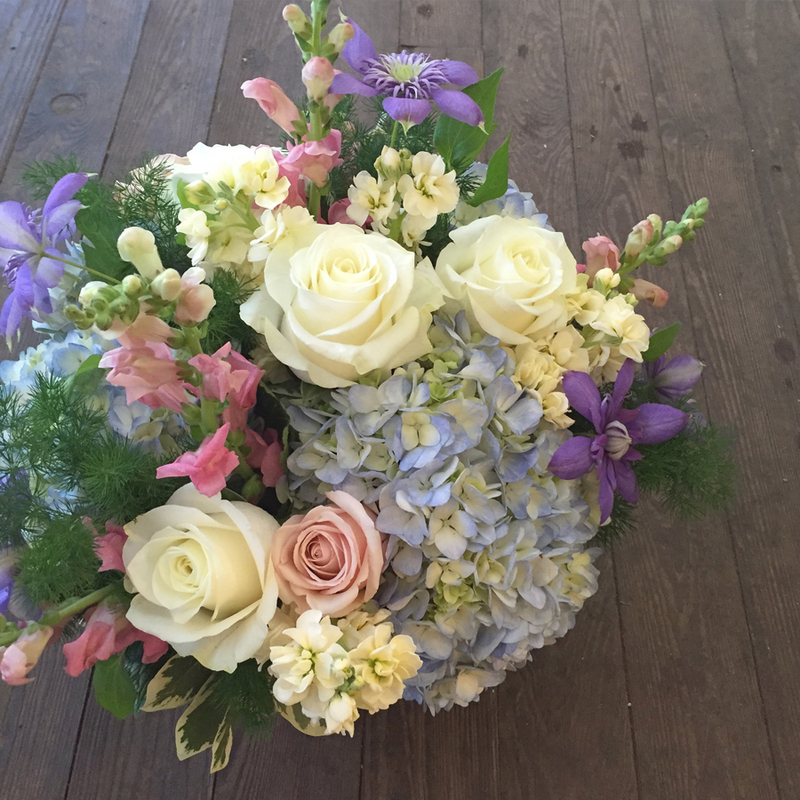 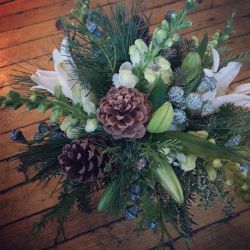 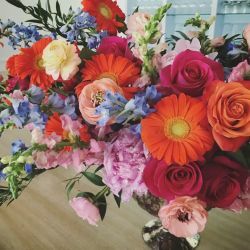 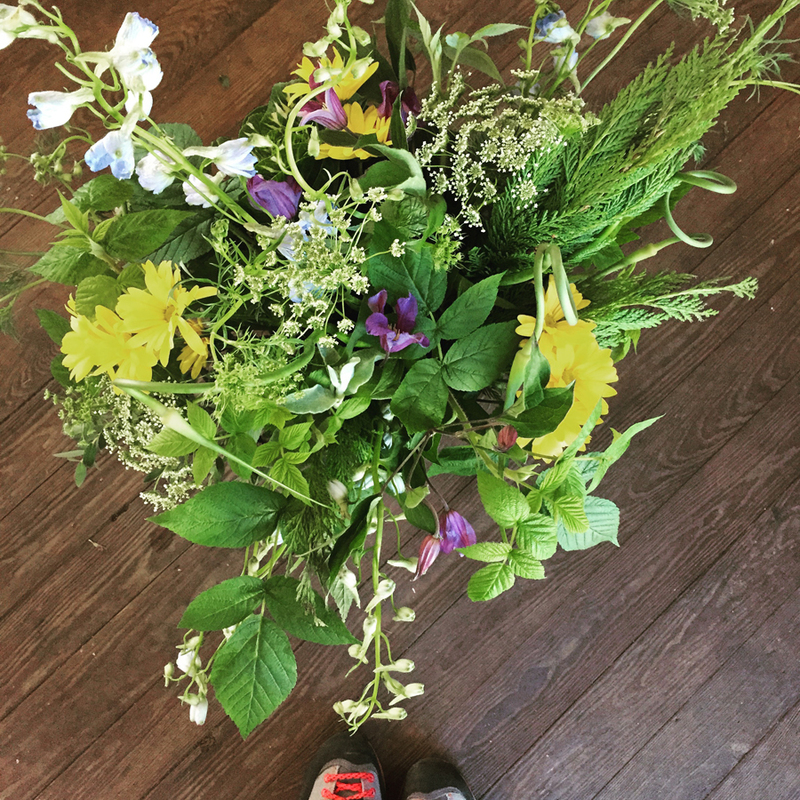 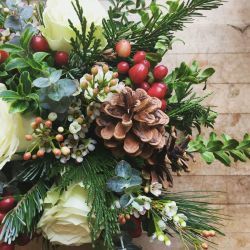 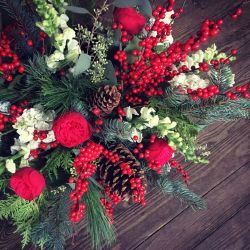 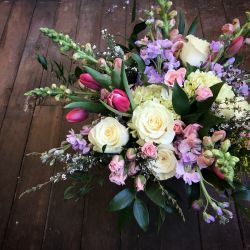 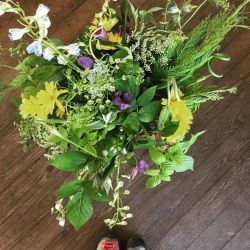 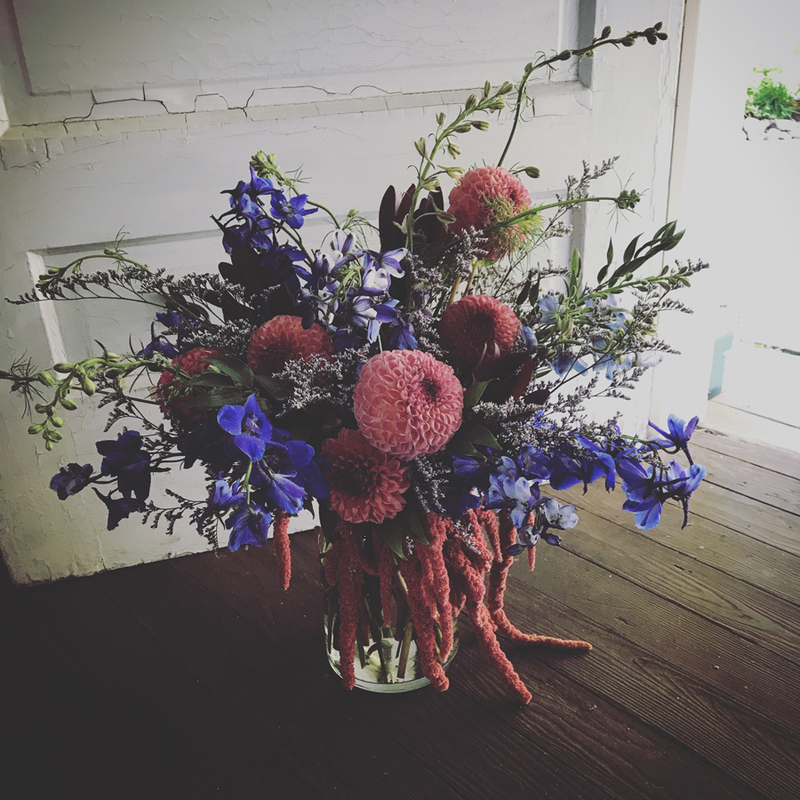 Our flowers arrive several times a week, and we have local, traditional, and tropical choices available all season. 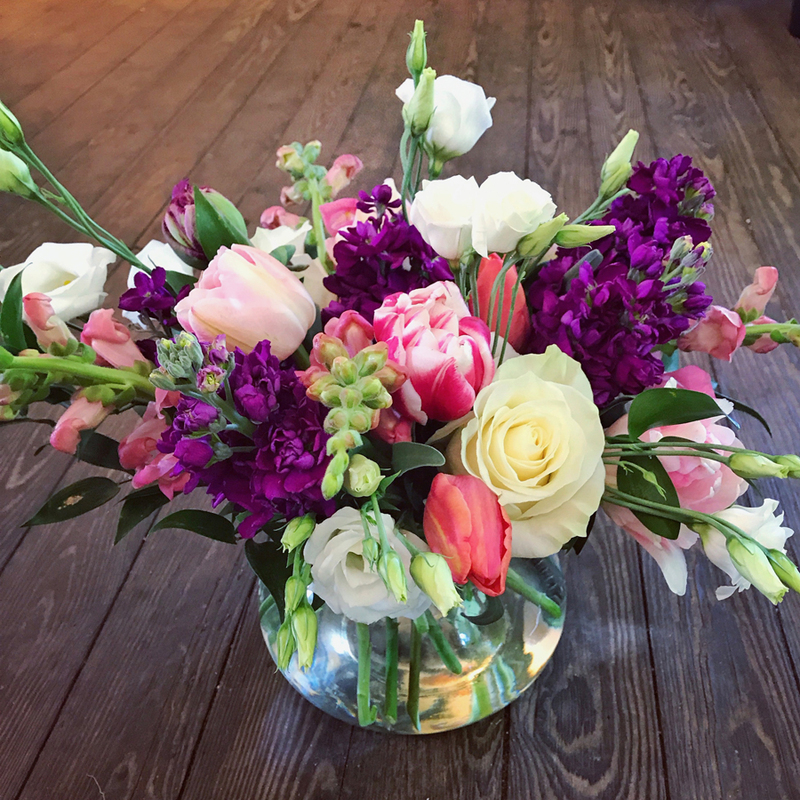 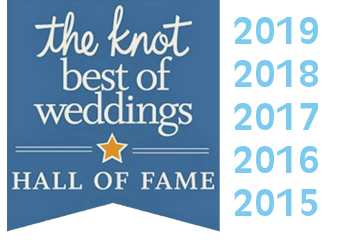 Call us with a specific design or let us design for you!